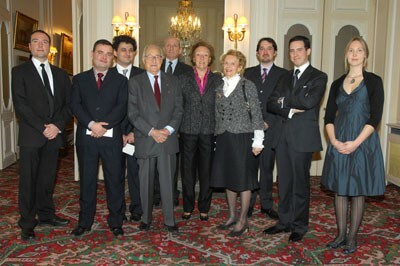 The 2008 Grand Prix history prizes and Fondation Napoléon Research Grants were awarded on 9 December at a lunch held at the Jockey Club, in Paris. 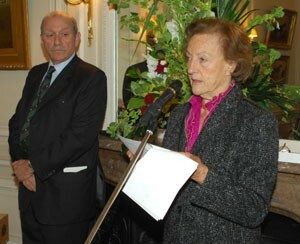 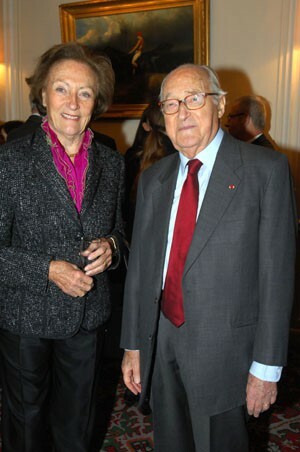 The awards were presented by HIH the Princess Napoleon and the Prince d'Essling, president of the Fondation Napoléon. 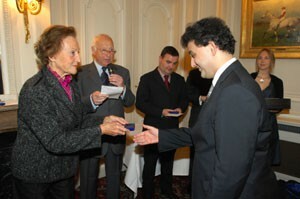 After the history prize awards, HIH the Princess Napoleon congratulated each of the research grant winners.